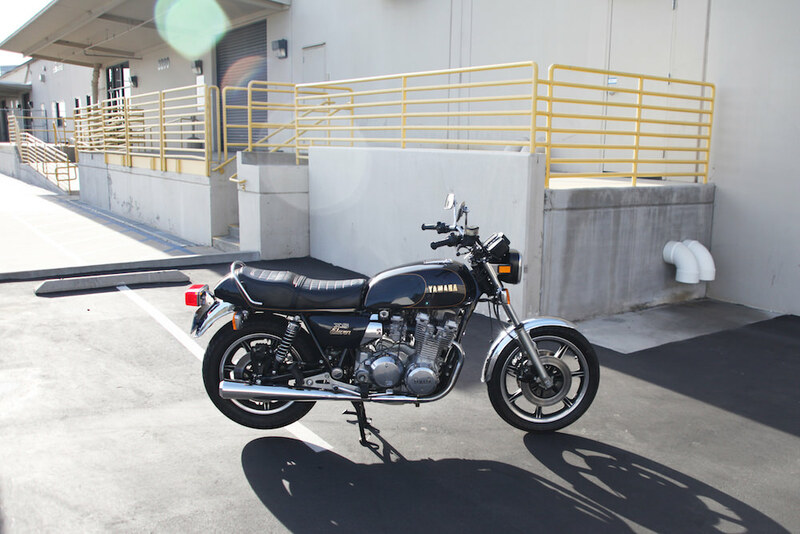 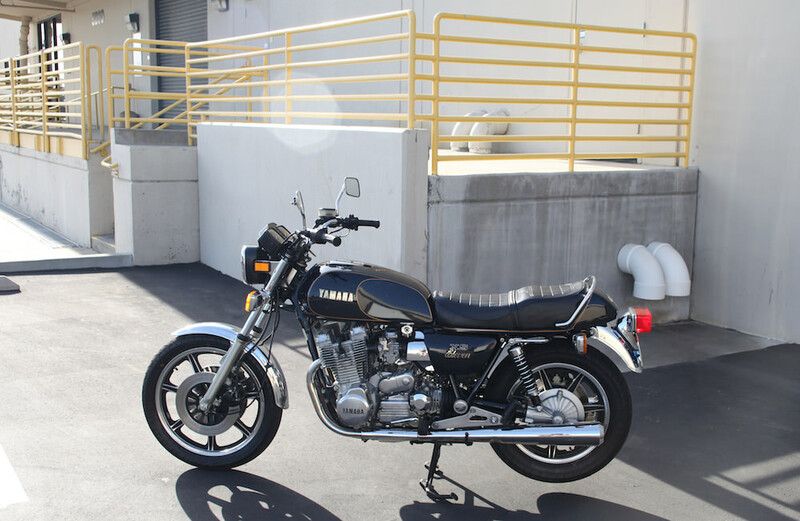 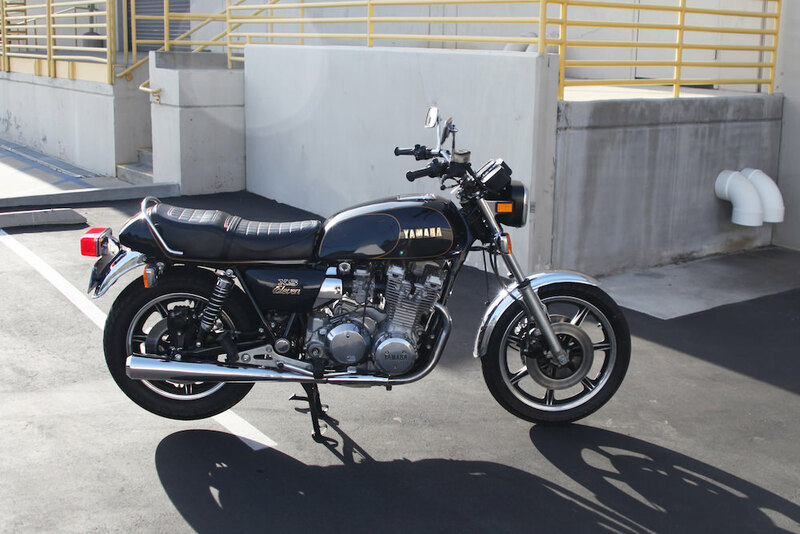 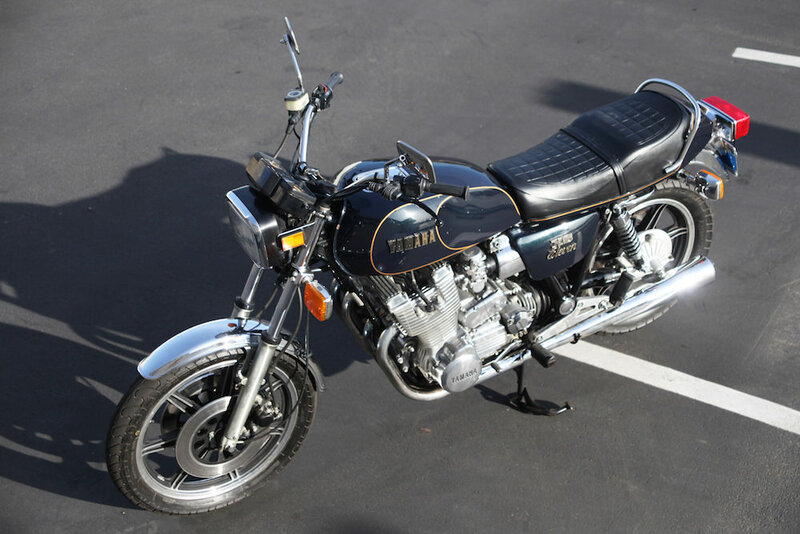 Upon its introduction in 1978, the Yamaha XS1100 was the largest-capacity and most powerful production motorcycle in the world. 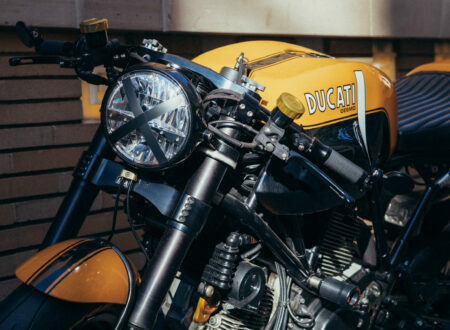 To say it took the motoring press by surprise would be a significant understatement, the leading motorcycle journalists of the day expected a 1000cc bike to compete with the likes of Honda, Suzuki and Kawasaki. 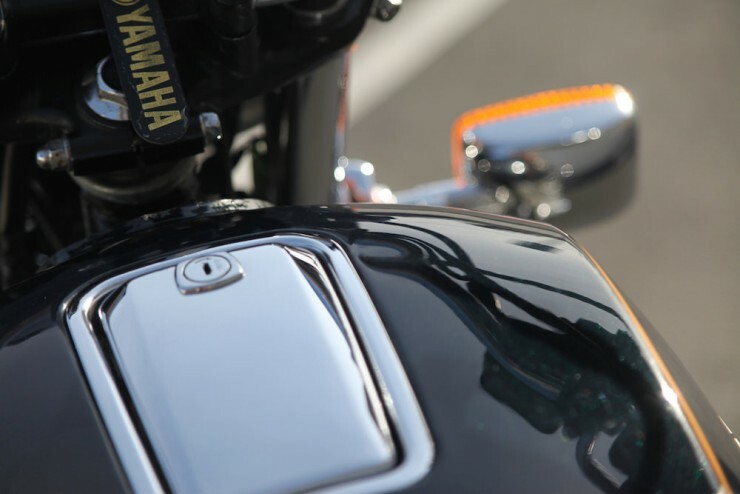 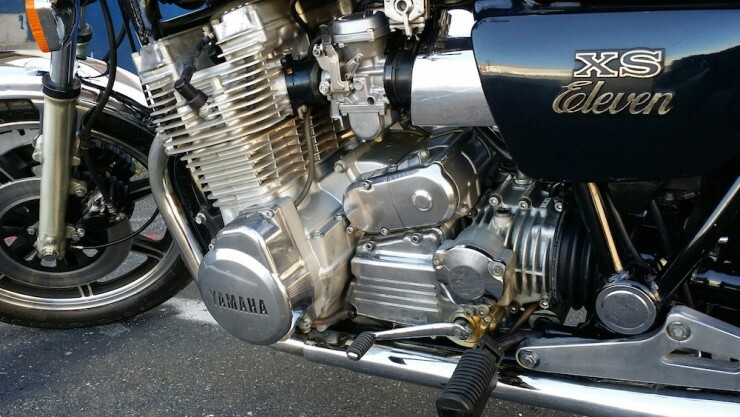 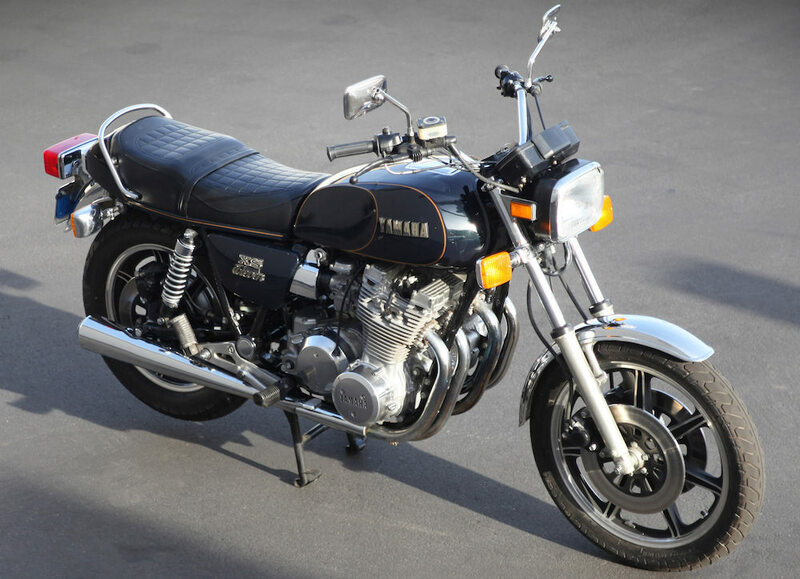 Yamaha had also never attempted to build a 4-cylinder bike, so the introduction of a 1101cc, air-cooled, DOHC, inline 4-cylinder bike capable of 95 rear-wheel horsepower lit up the presses and led to some very crowded order books in Europe, Australia and North America. 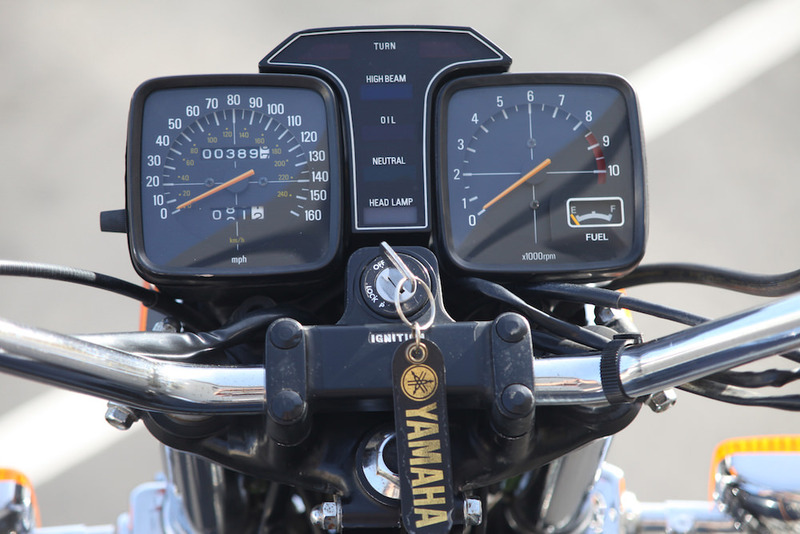 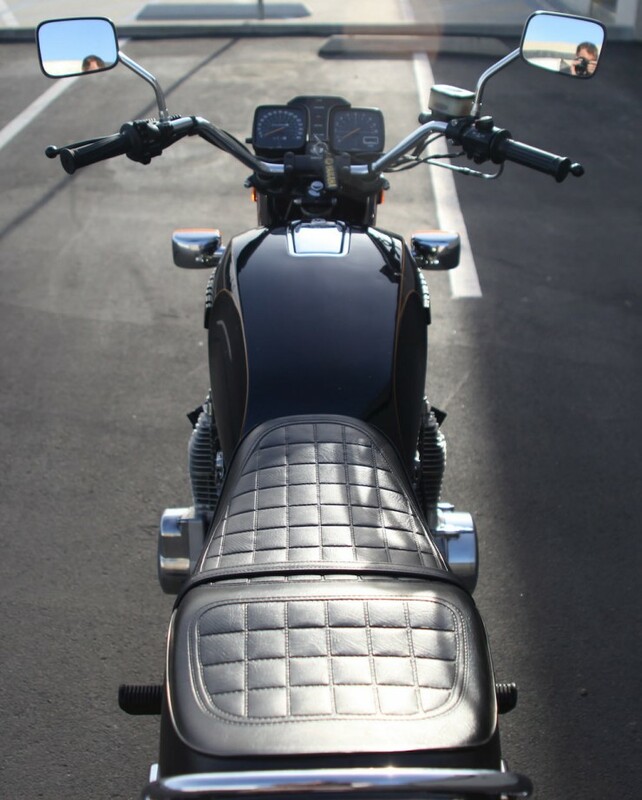 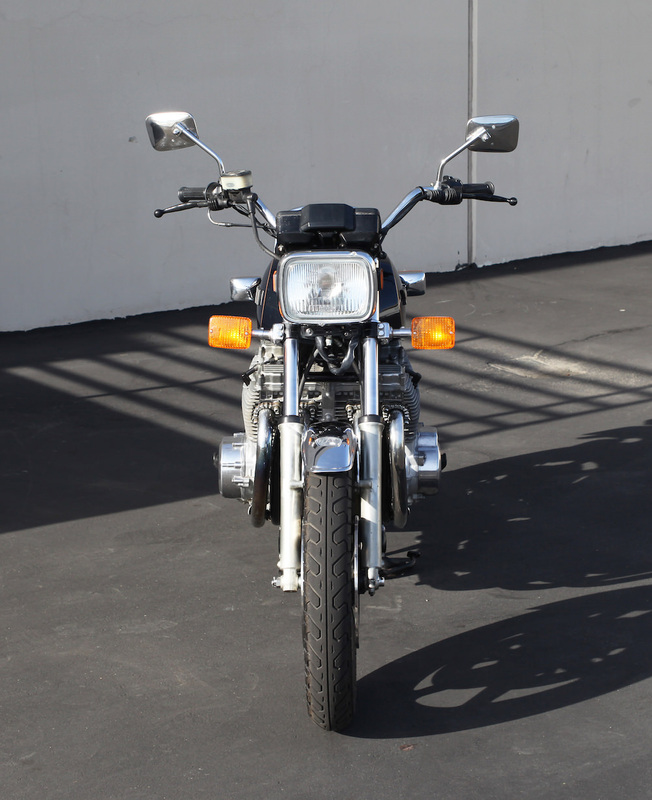 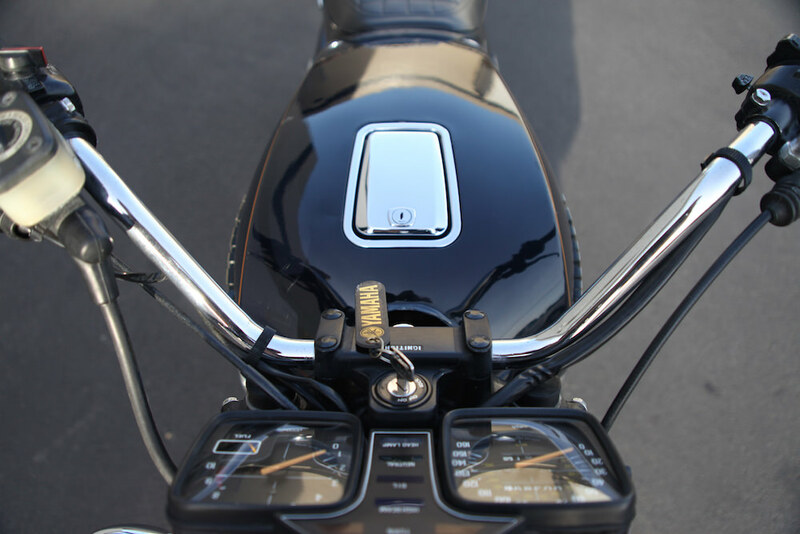 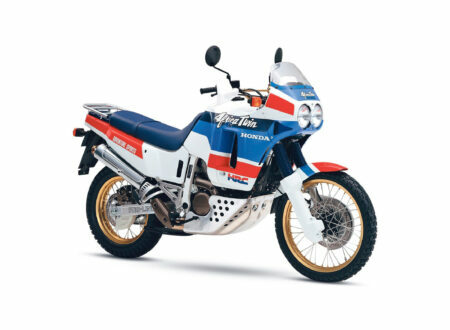 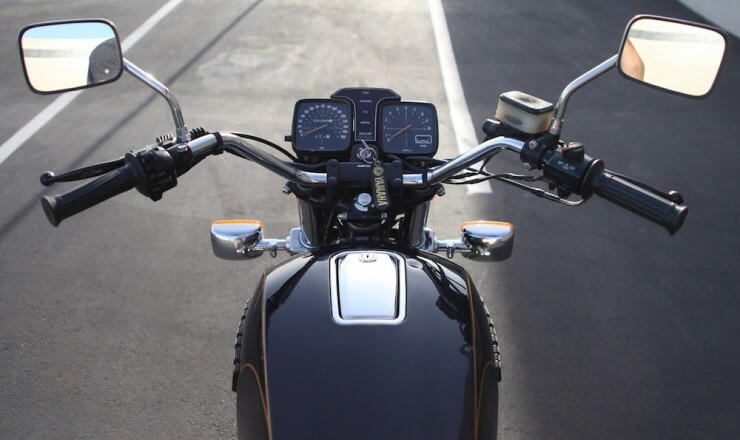 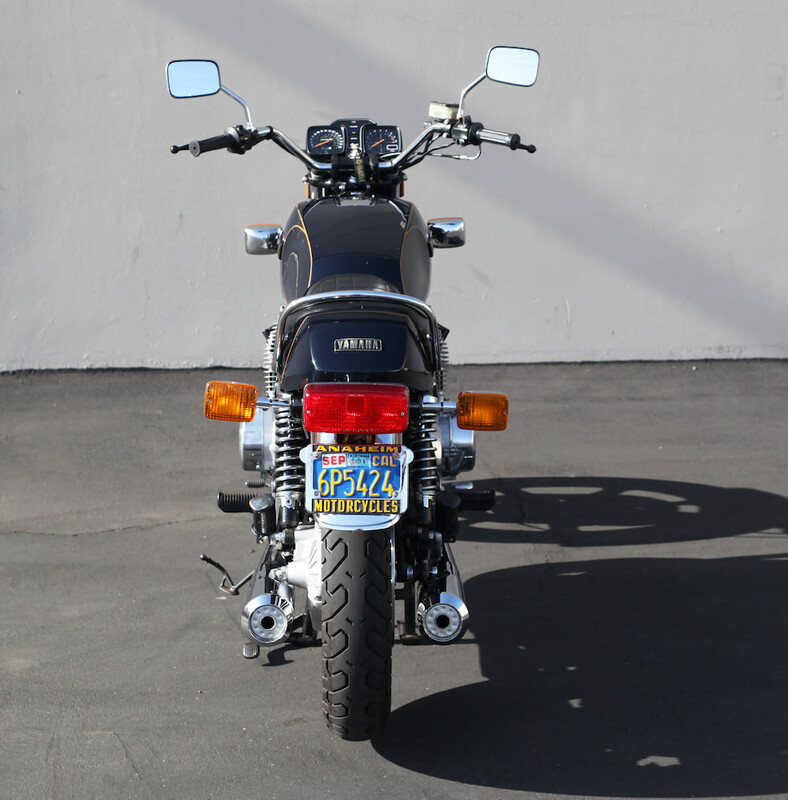 Before long, the XS1100 had been nicknamed “Eleven”. 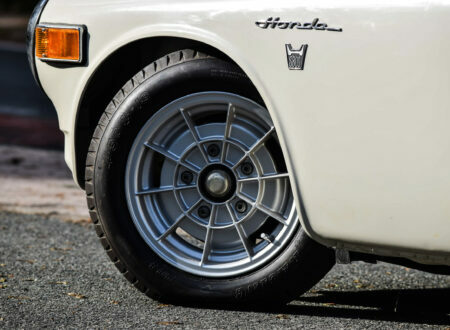 Some said it was for its sub-12 second quarter mile times, some said it was a reference to Spinal Tap and other more logical people felt that it was simply a reference to its eleven-hundred cubic centimetre displacement. 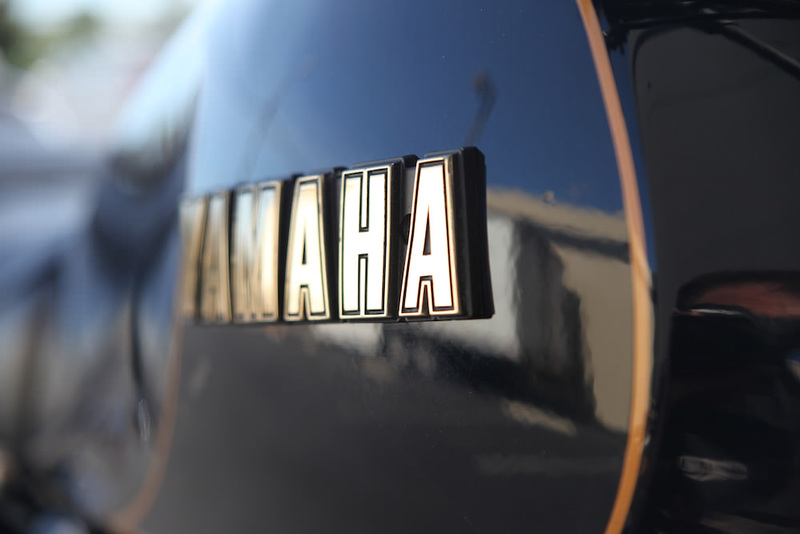 I’ve always suspected that to some degree, it’s a combination of all three. 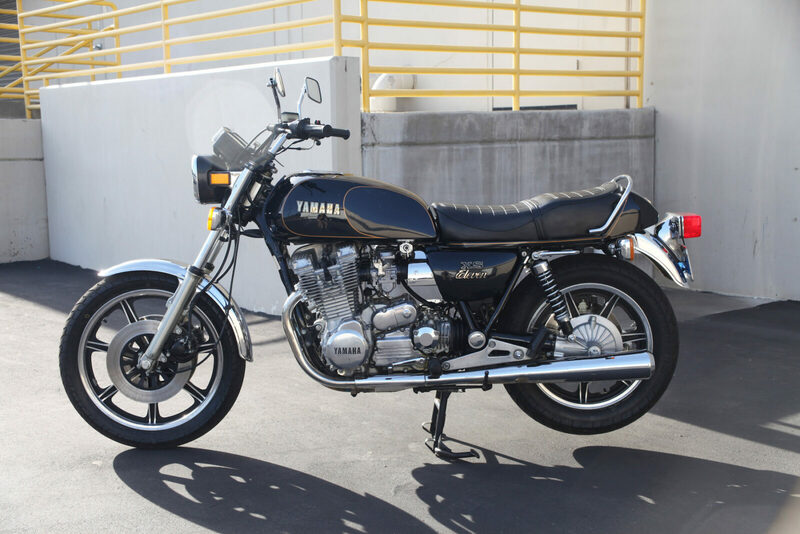 With a wet kerb weight of 602 lbs (270+ kgs), no one would accuse the Yamaha XS1100 of being anything but a heavy-weight sport tourer. Despite its poundage, the XS Eleven went like the clappers. 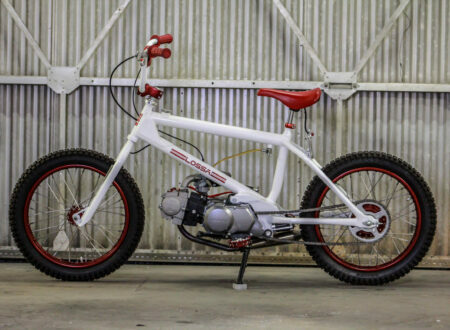 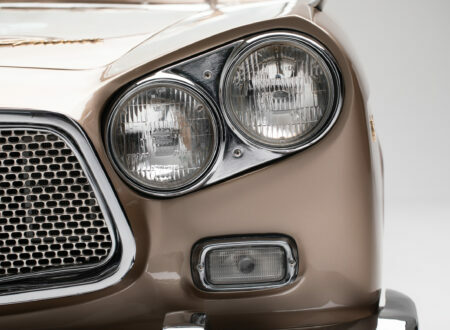 It could manage 136 mph without breaking a sweat and was widely documented as being capable of sub 12 quarter miles in 100% stock trim, usually after having been ridden to the drag strip by the owner. 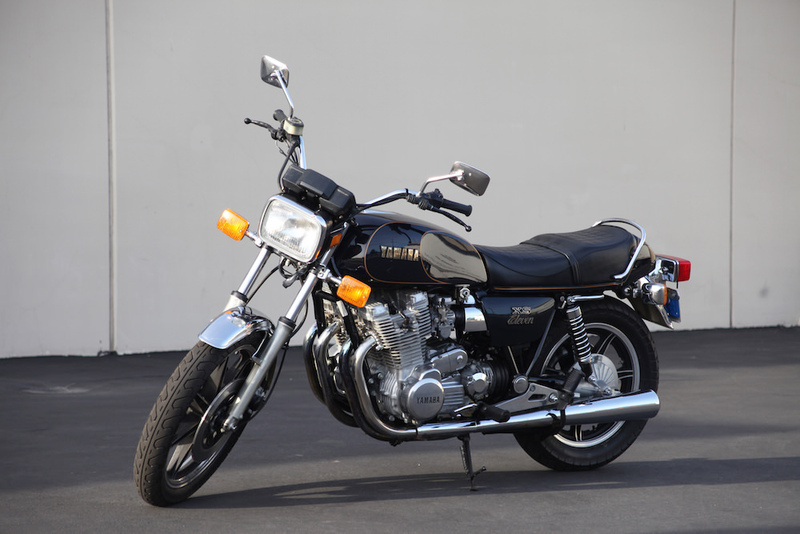 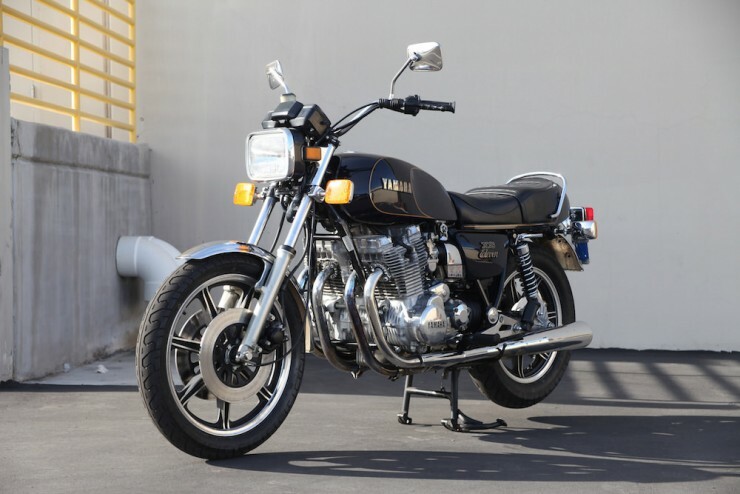 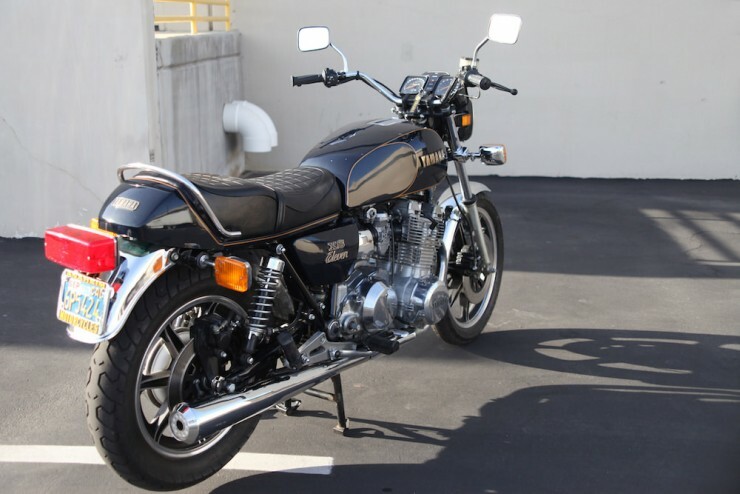 Yamaha would keep the XS1100 in production from 1978 through till 1981 when it was replaced with the XJ1100 Maxim, despite this relatively short lifespan the model has achieved quite a lot of notoriety and remains popular well over 30 years later. 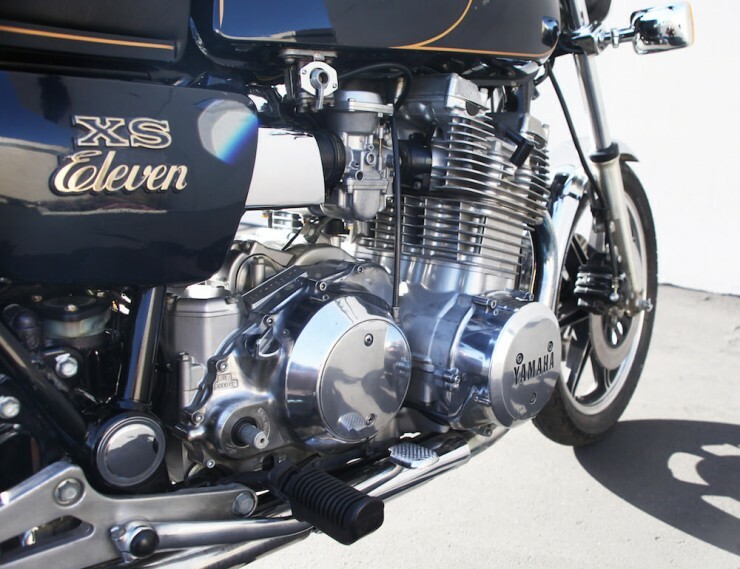 The pristine XS Eleven you see here is a bit of a rarity, it only has 418 miles on the odometer as it was parked very shortly after it was bought due to its owner’s ill-health. 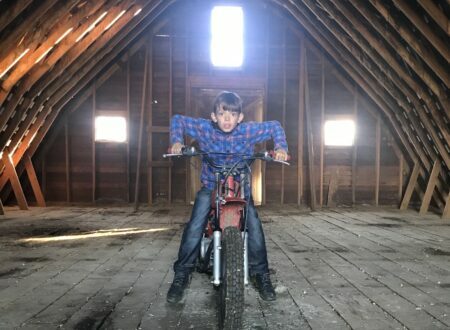 It was recently rediscovered and re-commissioned, although it really just needed some new tires, a little carburettor attention and an oil change to get it running like it was still 1978.